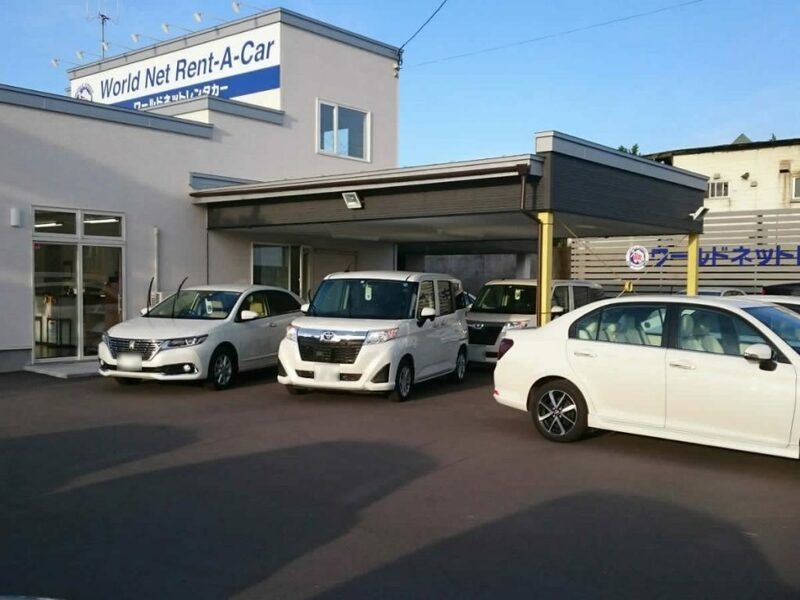 Drive in a comfortable car ♪ Offer all vehicles as non-smoking vehicles! 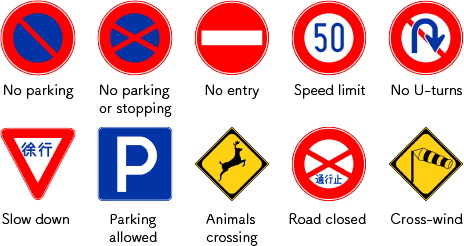 Cars are equipped with navigation system, ETC device, and CD audio for free! 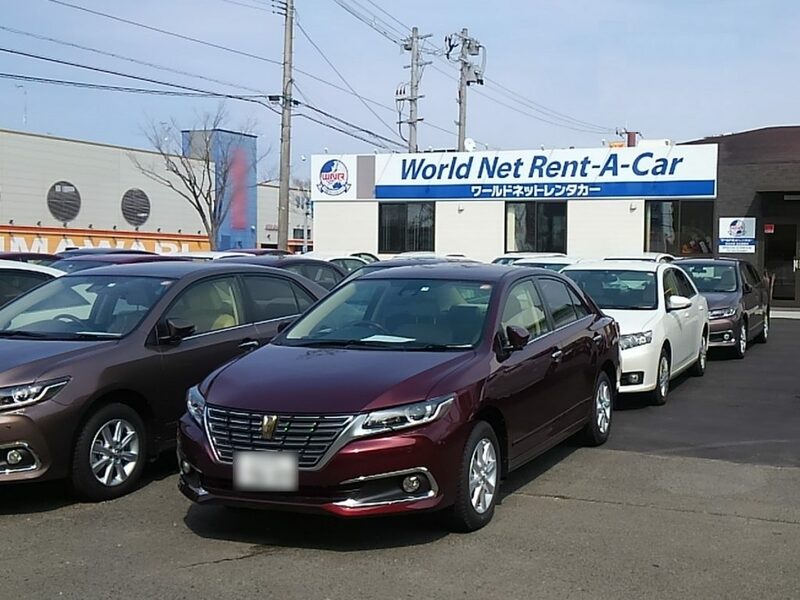 All cars are new, registered less than two years ago! 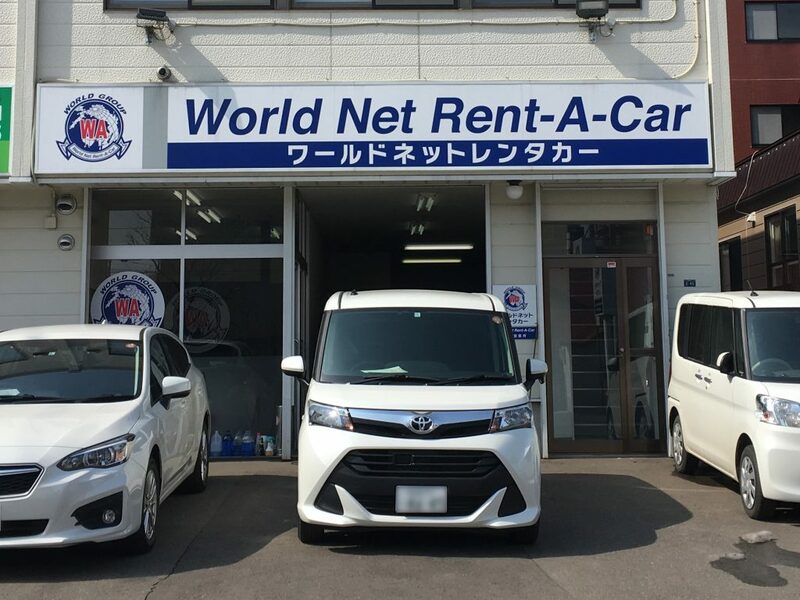 Book a rental car on this site. 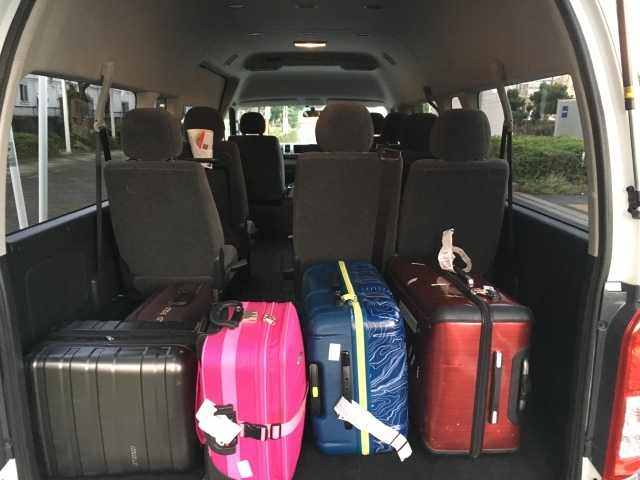 Take the free shuttle from the airport to the sales office. 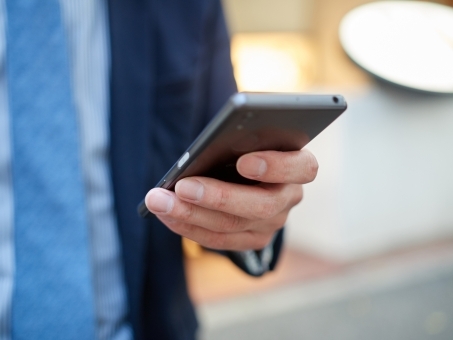 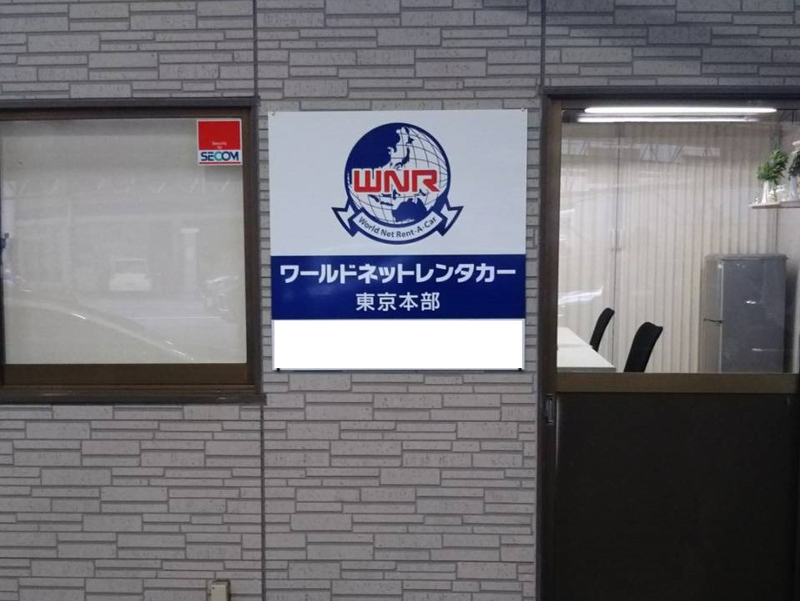 Complete procedures and payments at the rental application counter. 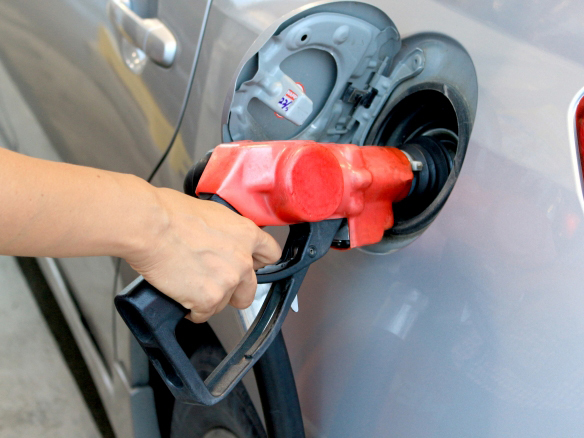 Fill the car's tank and return it. 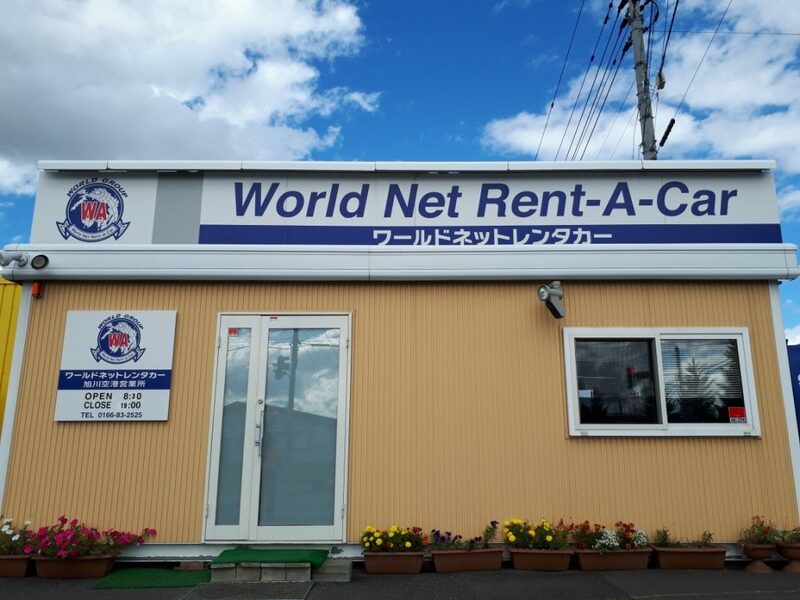 At World Rent A Car, our local staff will provide you with the most up-to-date information! 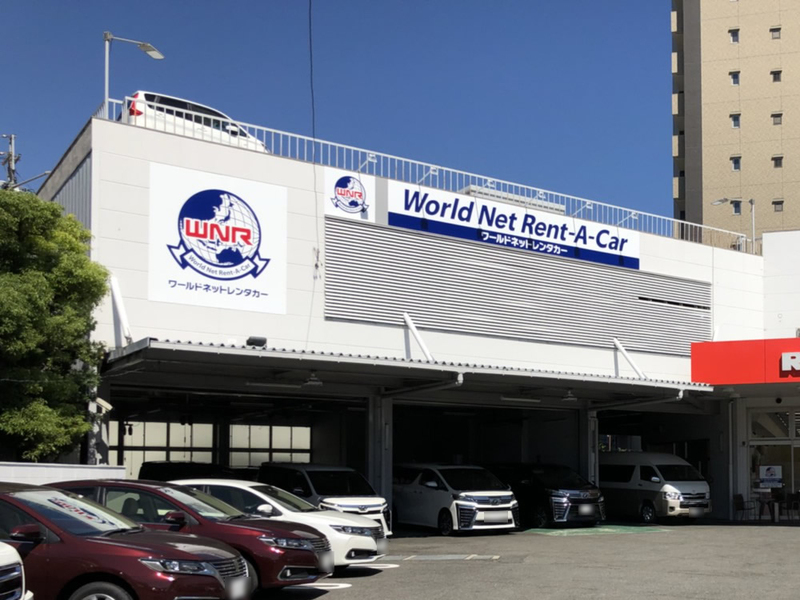 Based in Sapporo, Hokkaido, "World Net Rent-a-Car" sells new and used cars domestically and internationally as part of the World Auto Lease Co. Ltd. Group. 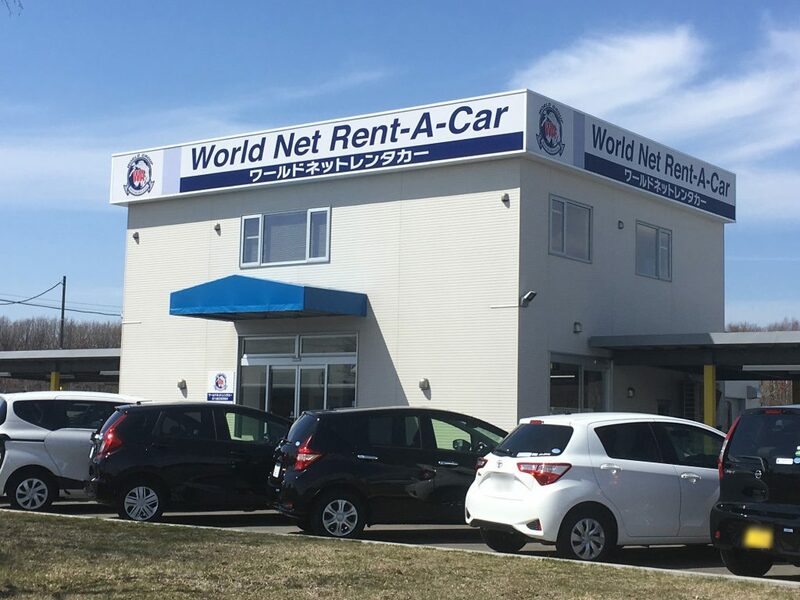 After starting the rent-a-car business in Hokkaido (New Chitose, Sapporo, Asahikawa, Hakodate) in February 2013, it expanded in Muroan in June 2017, in the Tohoku region (Sendai) in February 2018, and in Tokyo (Katsushika-ku, Kuramae street), Kanagawa (Kawasaki), and Aichi (Nagoya) in July 2018. 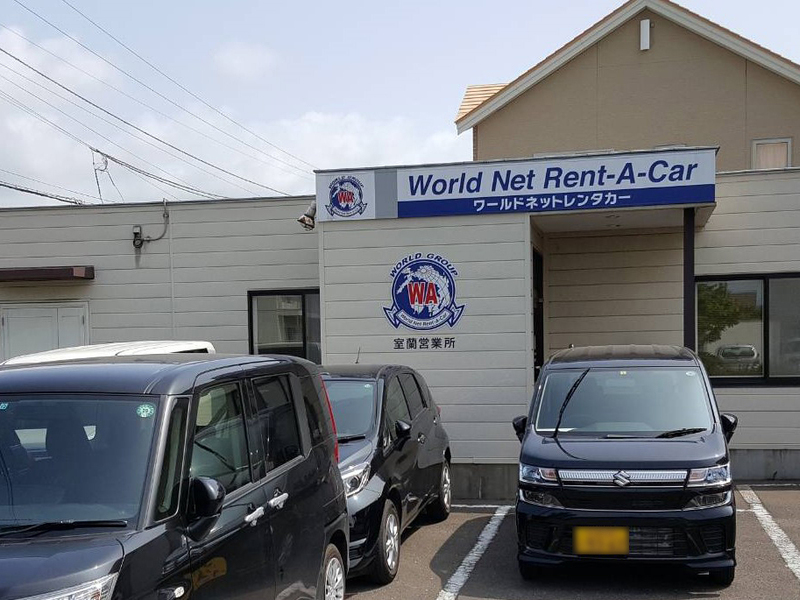 Having started as a car sales business, we can provide consistent quality in our rent-a-car services, helping customers enjoy a comfortable "car life" in the regions of Hokkaido, Tohoku, Kanto, and Chubu. 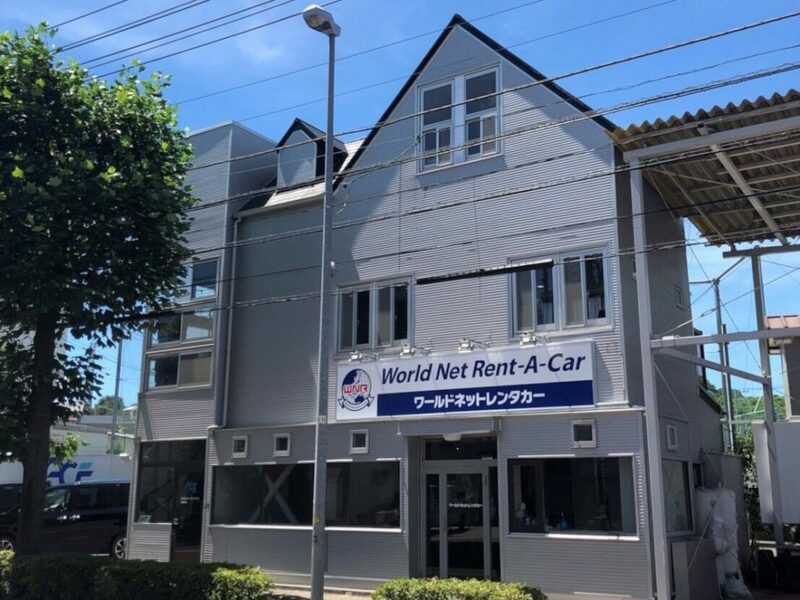 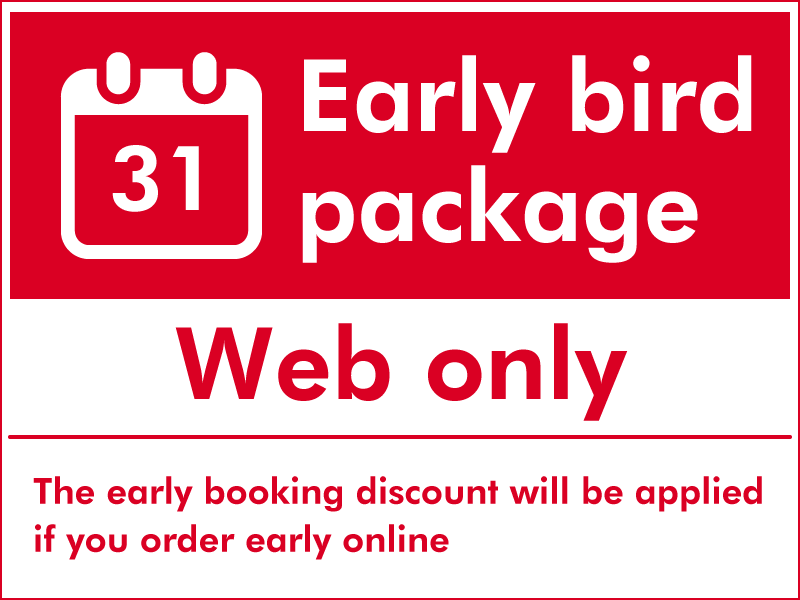 Please pay at the sales office on the day you start using the car.